As technology changes the way we work and communicate, the idea of Collaboration with others becomes more important than ever before. We have to work together if we expect to compete and win in a world where intense Collaboration and idea sharing is becoming the rule instead of the exception. 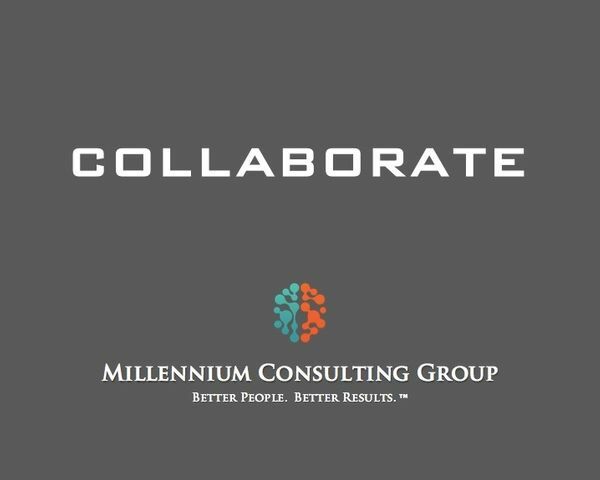 In the future, high performance teams will all be characterized by the quality of their Collaborative efforts and the Collaborative culture in which team members operate. In this talk we share best practices to increase team effectiveness, team participation and Collaboration. The goal of the talk is to help highlight the growing importance of a culture of teamwork and Collaboration versus a culture of isolation and self preservation.